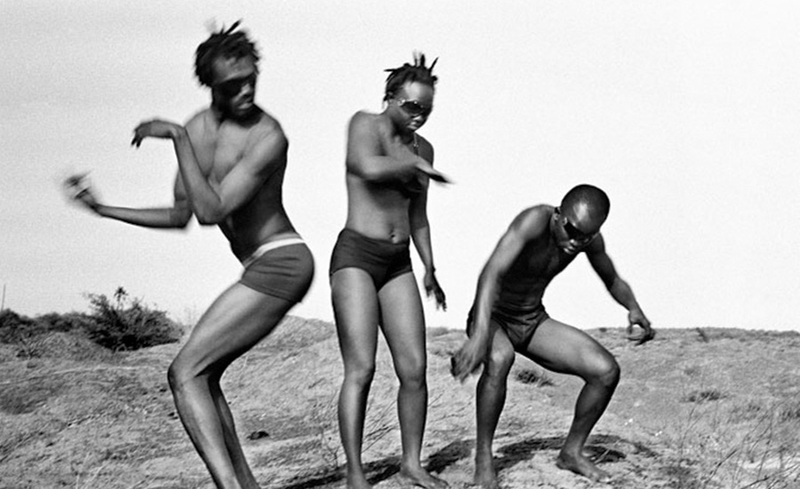 “Africa […] a body in motion, never in its place, […] that moving body in the enormous machinery of the world”. 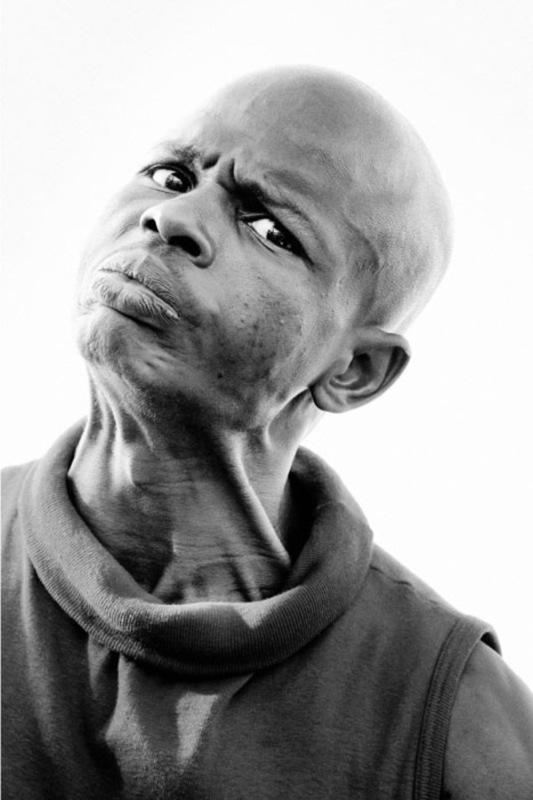 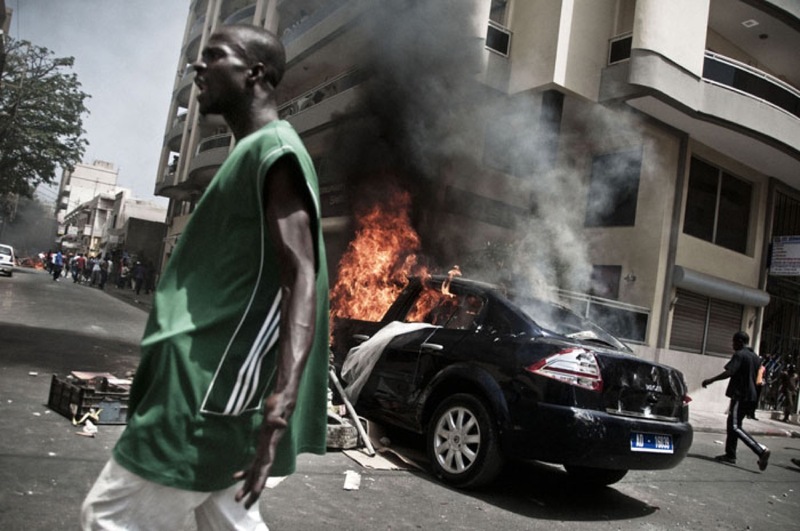 Elise Fitte-Duval born in Martinica and living in Dakar, Senegal, since 2001 is the winner of the second Casa África price awarded at the 2011 Bamako Biennal Festival of African Photography in Mali and directed by Masasam. 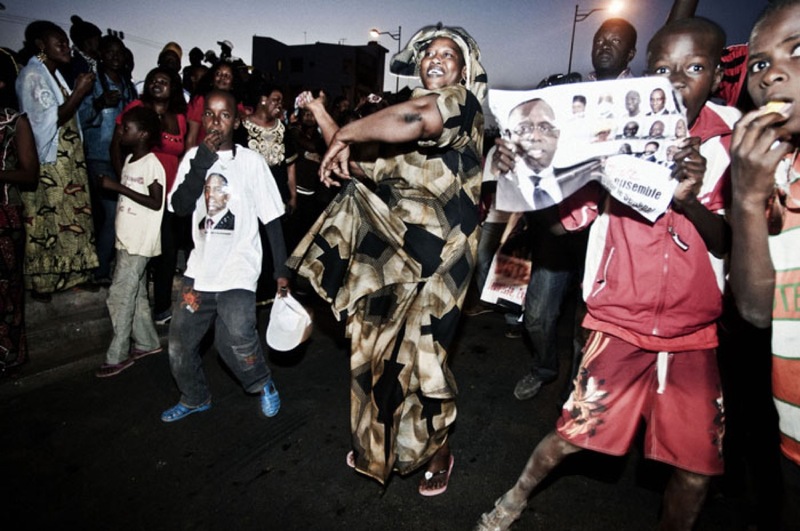 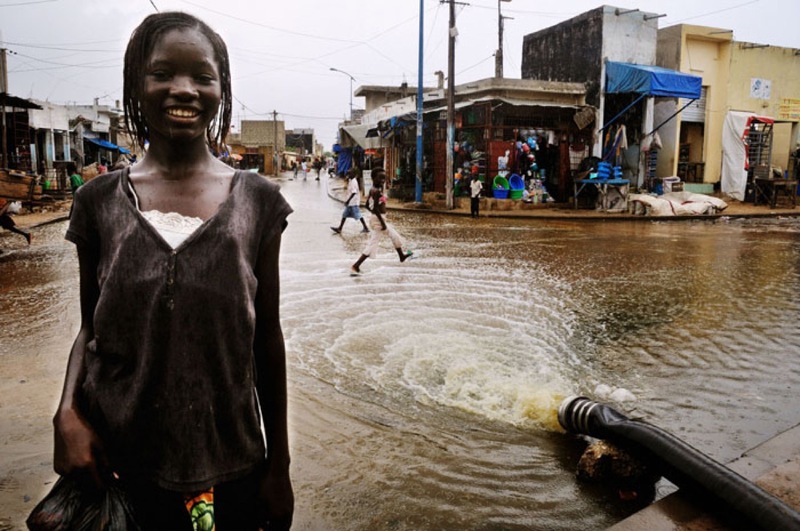 The images of Elise have a fundamental objective which is to give visibility to invisible stories and denounce the living conditions of thousands of people abandoned to their fate by the public and political authorities of the city of Dakar. 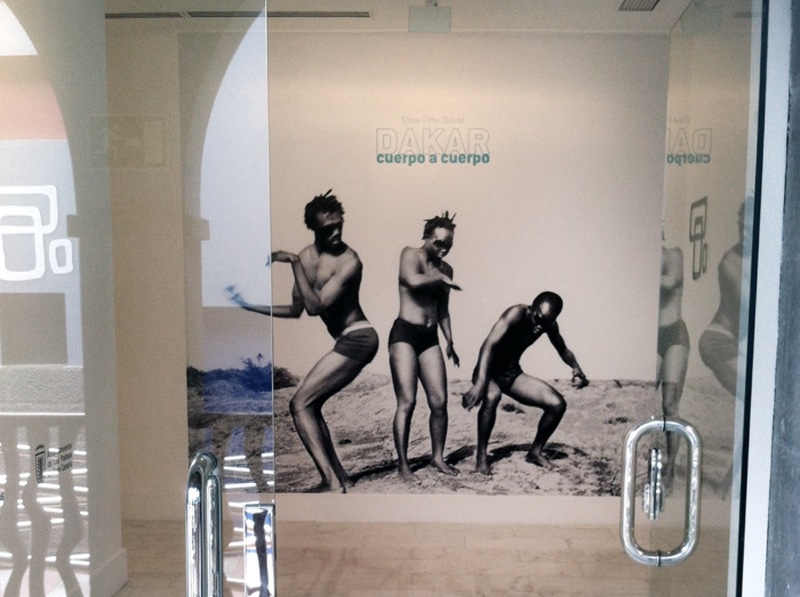 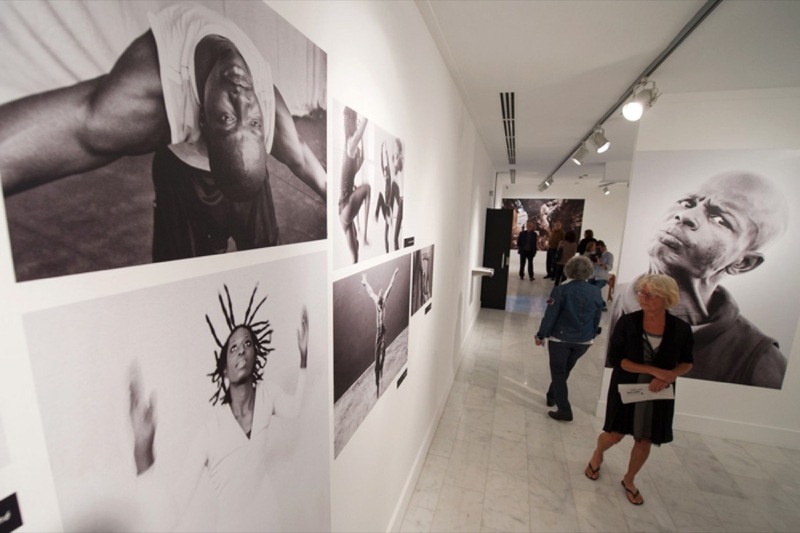 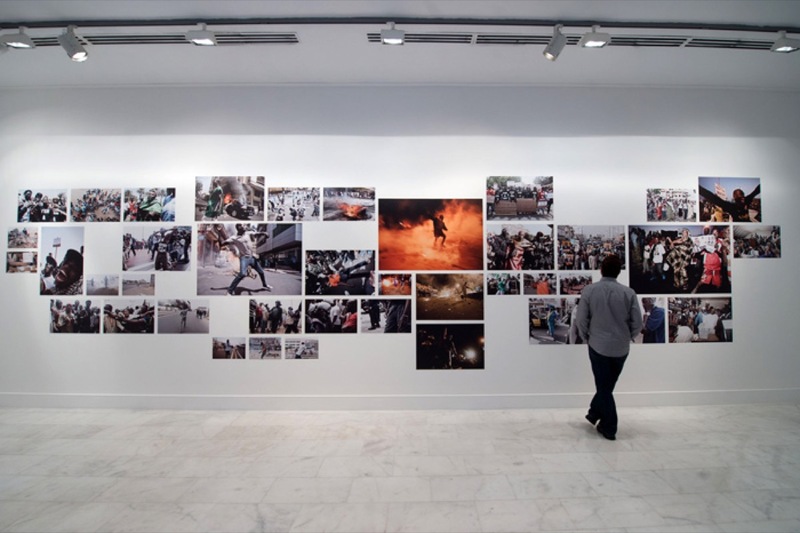 This exhibition has also been presented at La Ciudadela de Pamplona in the frame of Africa Imprescindible from the 10th December 2015 to 10 January 2016.